This project listeners can expect a different side of RELL CA$H, with this project I wanted to merge the lanes of emcees with the “trap” genre. This project signifies where I came from as a person, and an artist, and most importantly it displays the growth. As hip hop artists we all pretty much telling the same stories, how we tell them is what sets us apart. My audience typically hears me over more original “hip hop” production versus trap production, this time around I wanted to show my versatility and step into a different world to bring my audience together with the trap audiences. 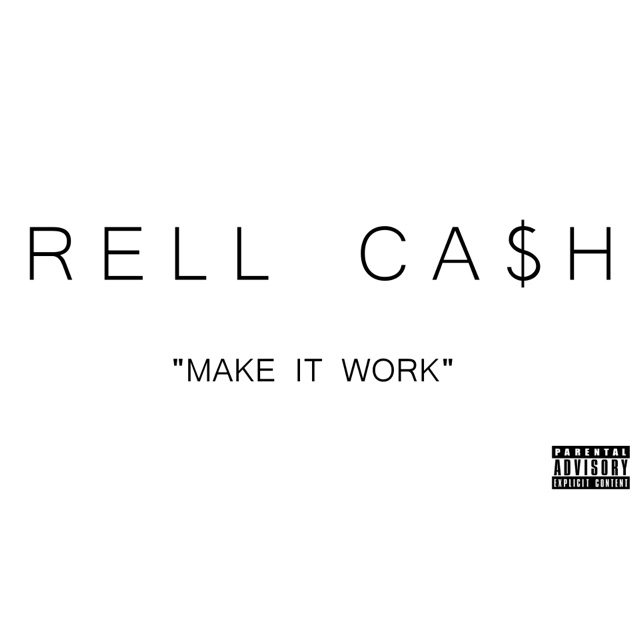 Rell Ca$h hails from Milwaukee WI, managed by AR Management LLC out of Nashville TN. A former college basketball player turned rapper. A true lyricist, his style can be described as a mix of his influences Jadakiss, Fabolous, Jay Z, Tupac and Biggie. His debut project TMLR – The Michael Lock Report which dropped in June 2014 was a dedication to his life similarities to Michael Lock, Milwaukee Crime Kingpin. Coming off a successful Rell Ca$h Community Turkey Drive for Thanksgiving 2014, he plans on a spring concert to donate proceeds to Second Harvest Food Bank in Milwaukee. His next project will be released in March 2015, TRVPCV$H. He just dropped the first single Feb 20, Make It Work!